For many, playing Hearthstone is something to pass the time while you wait for a flight, are bored at work, or are just sitting AFK in World of Warcraft. 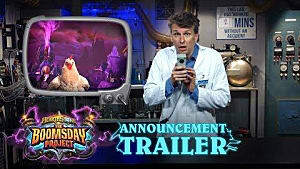 But for Blizzard Entertainment, it was a cash cow waiting to be milked. 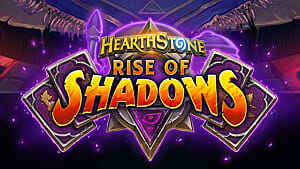 Unlike other collectible card games, Hearthstone has several things going for it that Magic: The Gathering and Yu-Gi-Oh! don't. Hearthstone brings the easy access of just jumping right into the experience without really knowing what you're doing or needing to buy tons of cards. Even as you go through the tutorial, you receive cards and full decks to help you play the game without many crutches. When it comes to MTG or other physical CCGs, the time and money spend in hunting down cards that are real and authentic makes it tougher to assemble a full deck than it is in Hearthstone. The only real hurdle'll you run into is when you want to be competitive, which takes more time and in-game currency (or micro-transactions). 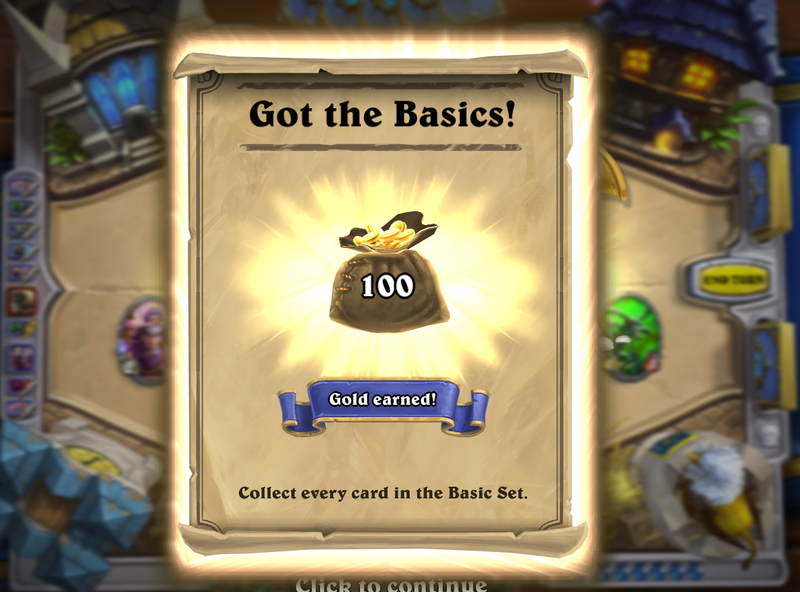 Though it shares this feature with MTG and YGO, Hearthstone has a renown that a lot of other digital CCGs don't. 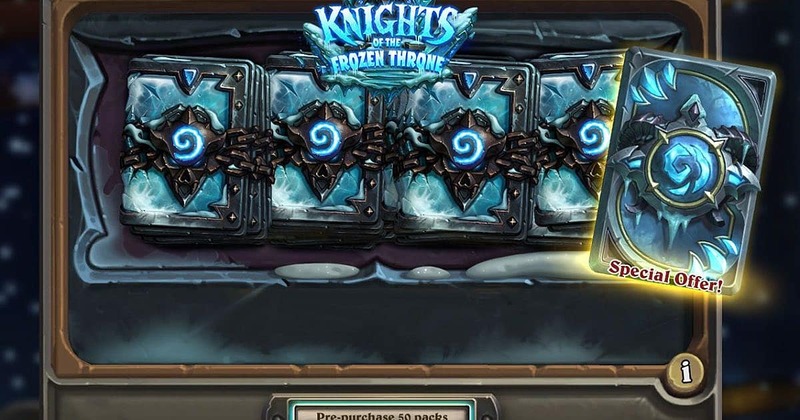 Hearthstone has the name of a company behind it that's known for putting quality before quantity, and you can be sure that they'll prioritize an excellent experience over making a quick buck. 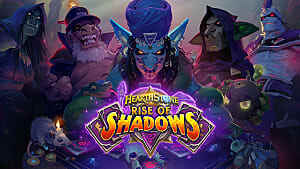 The Blizzard name allowed Hearthstone to flourish, and fanboys/fangirls flocked to play a card game based around Warcraft itself. 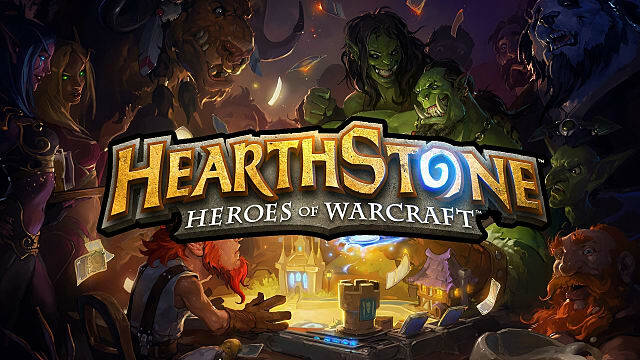 The obvious and probably most important edge Hearthstone has is the fact it is free-to-play. You can just pick it up and go, no money required. No need to run to the store or to order specific cards online for your deck. All you need to do is play, do the daily challenges, and you earn your gold. From there, you can save up for packs and buy more cards. You can even disenchant old cards for dust and make new cards. You can play Hearthstone completely off of the items you get without even dumping a single penny into the game. 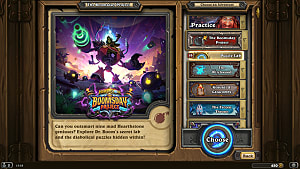 Hearthstone is also connected to the Battle.net client, which allows you to pay for Hearthstone with your World of Warcraft gold if you want! You just convert gold into a WoW token and you have $15 to spend on packs. Like any other CCG, there are new builds coming out constantly along with new cards being released, tweaked, and remodeled. 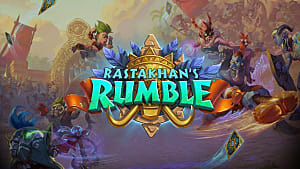 But one unique thing that Hearthstone offers are the single-player story modes and Tavern Brawls that you can participate in, where you play for a chance at better cards. But this is totally free, and can be done from the comfort of your home, and all you have to do is win once, and you earn a pack of cards! 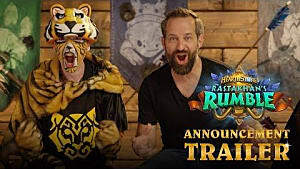 The Hearthstone team has also said that they get to explore alternate realities separate from the Warcraft universe, so you never know what to expect from a Hearthstone expansion's story and cards! 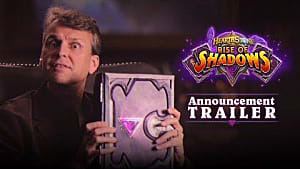 Stay tuned to GameSkinny for more articles on Hearthstone. Until next time, stay classy, gamers! 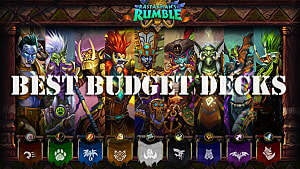 Games Hearthstone&colon; Heroes of Warcraft Genres Board&comma; Card&comma; and DiceFree to PlayStrategy	Platforms PCMaciOSAndroidWindows Phone	Tags ccgyu-gi-oh! 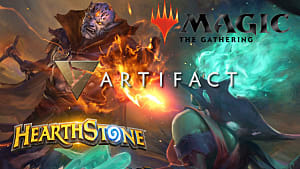 How Will Artifact Perform in a CCG World Dominated by Hearthstone and MtG?